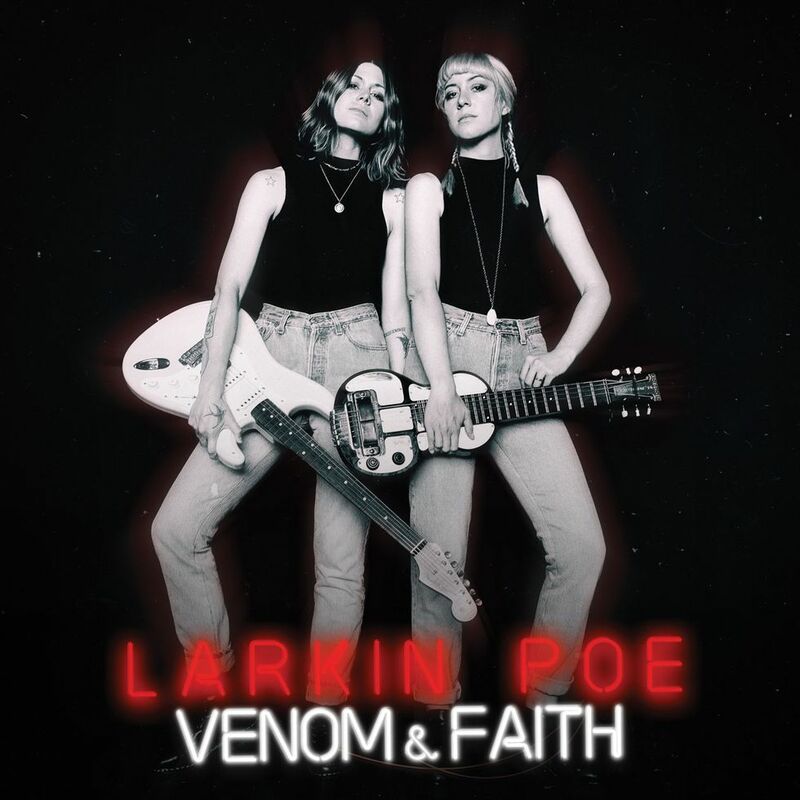 Venom & Faith is the album from Nashville based sister duo Larkin Poe, released last November. 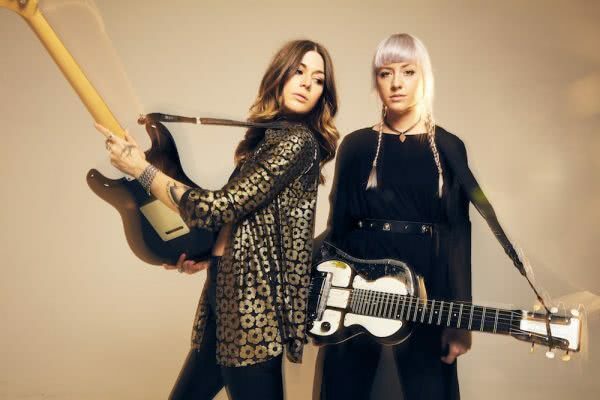 Without basking in nostalgia factor, the band harken back to the hey-day of all guts-and-glory blues-infused rock, melded with the raw-power of modern alt-folk stylings. With four full-length albums under their belt, the band have cemented their status not only an essential listen for rock fans, but a must-see live act. 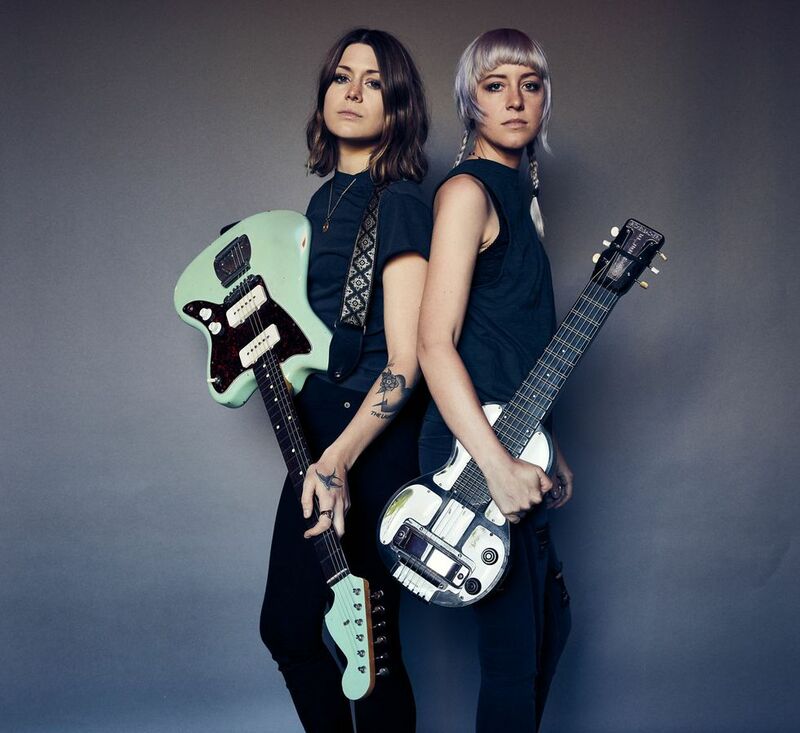 Larkin Poe have shared the stage with legends like Elvis Costello and Conor Oberst, with Steven Tyler even tapping their talents for a guest spot his debut solo album 2016. The excellently titled Bleach Bottle Blonde Blues is the latest track to be shared from the album – it rattles, stomps and slides into a modern-day depiction of what roots rock should sound like.